Thorpe Park’s ‘Derren Brown’s Ghost Train: Rise of the Demon’ opens to the public! 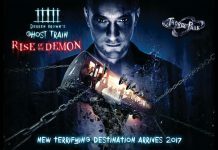 Derren Brown and Thorpe Park Resort have unveiled a new destination to Derren Brown’s Ghost Train. 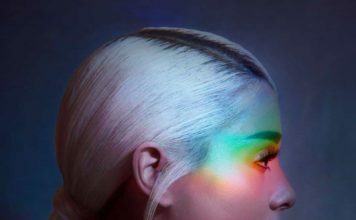 Thorpe Park reveal trailer for Derren Brown’s terrifying new Ghost Train! 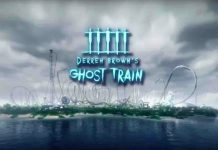 Thorpe Park Resort have revealed the first trailer for Derren Brown's Ghost Train. Watch the terrifying trailer! Derren Brown reveals details on his world-first attraction for THORPE PARK Resort! 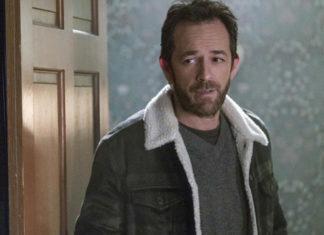 Derren Brown has revealed details on his world's first attraction for Thorpe Park which is due to open in Spring 2016.